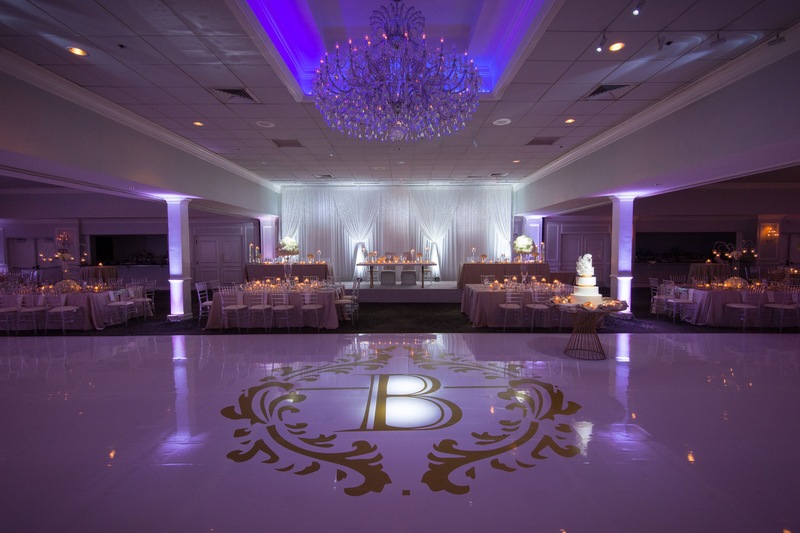 With Empress Banquets, your day will turn out just the way you envisioned it! We can accommodate anywhere from 65 to 700 guests, which makes us perfect for special events. We can transform our event space into the most stunning and glamorous venue at an affordable rate. Our team of planners works long and hard to ensure a hassle-free experience for you and your guests. See what our designers have done by taking a look at our online gallery to get ideas for your next event. Contact us to schedule an appointment to come visit our beautiful facility and see what we can create for you. Where beautiful beginnings start and are never forgotten. When it comes to finding the perfect place to host your party, we’ve	got you covered here at The Empress. We have	more than three decades of party hosting experience under our belt and a brand new, modern facility	that can accommodate any party vision. Allow our team of expert planners	to help you host your next event. It is not only our goal to provide you	with the perfect venue, but we also provide assistance with the fine details	like lighting, draperies, colors, etc. to ensure your event is a visual success. We would love to have the opportunity to	take you on a	tour	of	our beautiful	party	facilities. Give us a call	today at 630-279-5900 to inquire! We are happy to provide residents in Chicagoland and the surrounding areas	with expert event planning services and a conveniently located, elegant	banquet hall with	abundant parking. When you choose our party facilities, you can count on our team to take	care of all your needs. From concept to production, we offer	customized packages and personalized attention to make sure your party vision is executed perfectly. Regardless of the	type of special event you have coming up, we look forward to being your	party host and event planners next. Our facilities are newly remodeled, giving us the ability to customize	our banquet hall to virtually any theme or color scheme you desire. If	you would like us to create a custom package, we are more than happy to	accommodate your request. To find out more about our services, please	feel free to browse our website. To make an appointment to visit our facility and receive a tour from one	of our courteous staff,	contact us at 630-279-5900	!